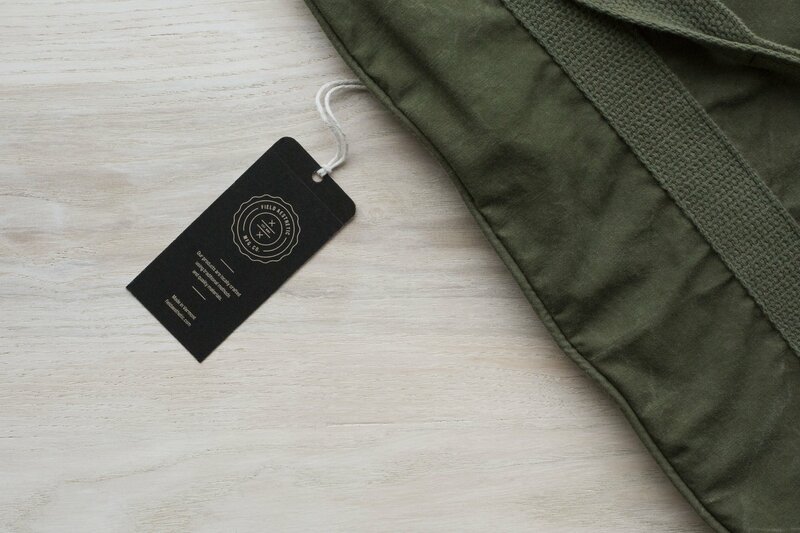 Field Aesthetic | Ecommerce website by The Future Forward. 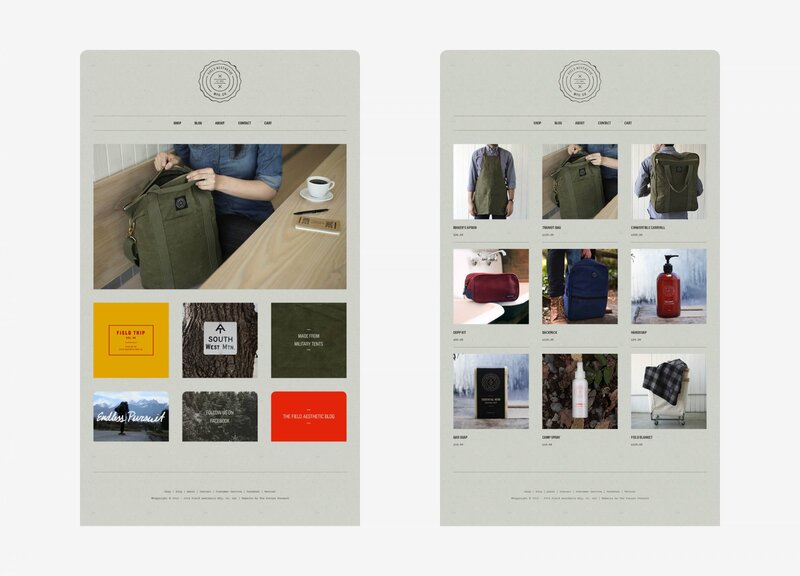 Field Aesthetic Mfg. 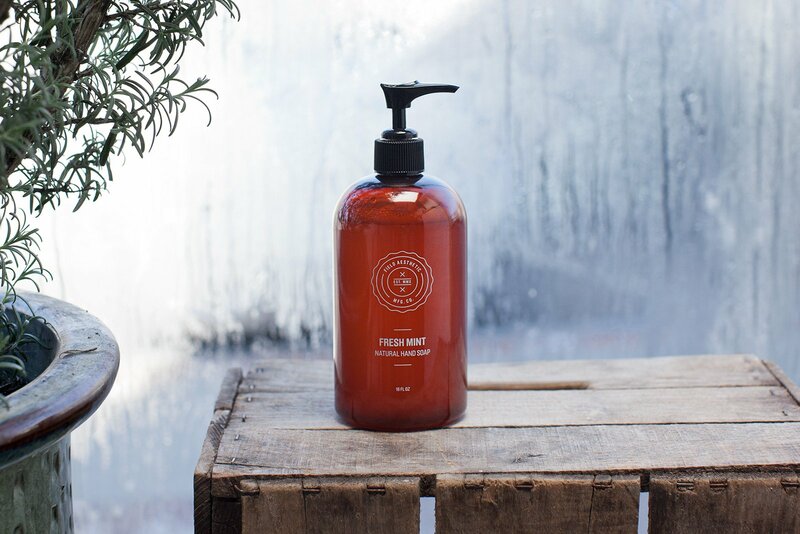 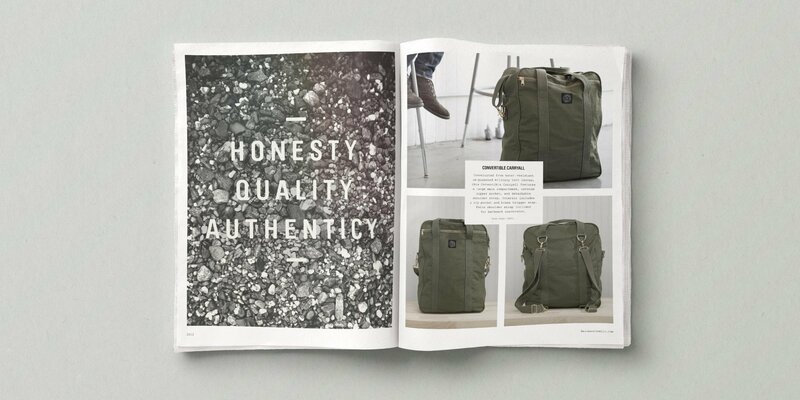 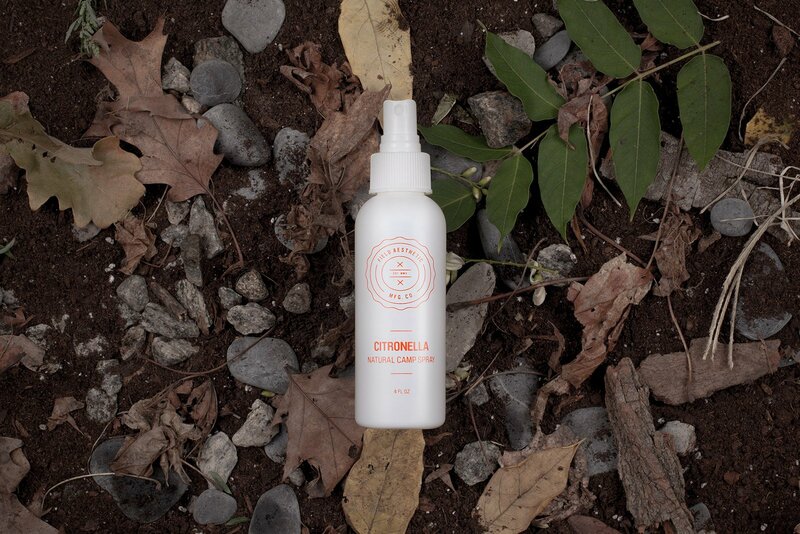 Co. is a Vermont-based brand established to create locally-sourced lifestyle products. 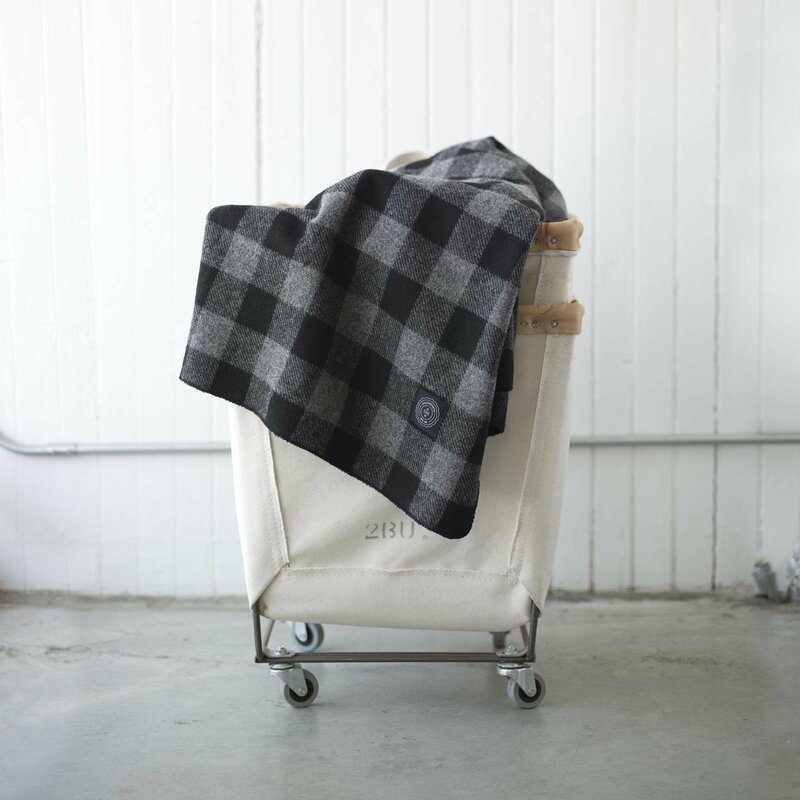 Driven by their love of design and appreciation of craft, they collaborate with local artisans to create a carefully selected offering of premium goods. 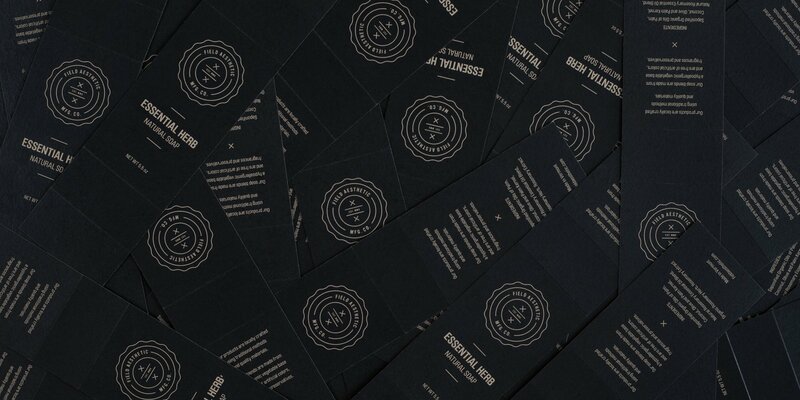 We worked with closely with the Field Aesthetic team help shape their brand identity from the ground up, including naming, logo design, product story, packaging, photography, and ecommerce web design and development.